‘Why should we care?’ With everything going on in the world, it’s a fair question. All living things (including humans) are part of what is called the ‘biosphere’ (aka the zone where life dwells on Earth). It’s the name used to describe the entire network of countless ‘ecosystems’ around the world. Each ecosystem is a community of all the living and non-living things within a specific geographic area, and there are two major types, terrestrial (forests, mountains, deserts, grasslands) and aquatic (marine and freshwater), also many sub-ecosystems of all sizes and variety. 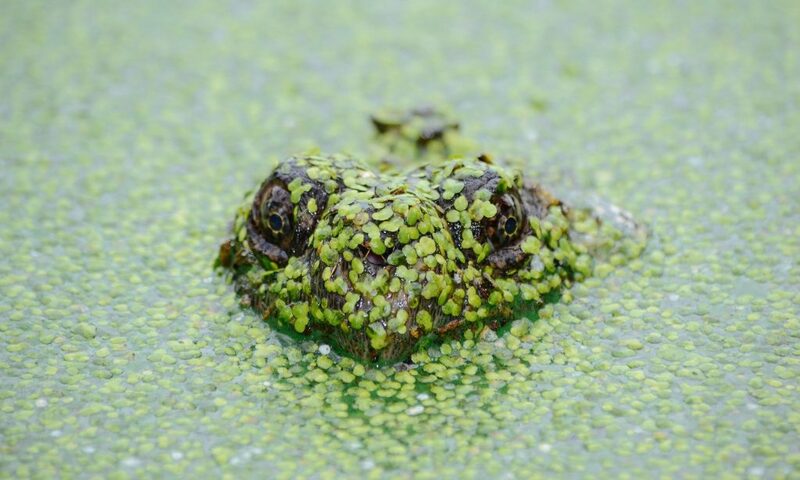 An example of a terrestrial ecosystem is the Amazon Rainforest in South America with 427 mammals, 1,300 birds, 378 reptiles, more than 400 amphibians, and around 3,000 freshwater fish (to name a few! ), and the Great Barrier Reef in Australia is an example of an aquatic ecosystem (one of the 7 natural wonders of the world with 1,625 species of fish, more than 600 hard & soft coral, 215 species of birds, 30 species of whales & dolphins, 6 of 7 species of turtles, 133 varieties of sharks & rays, and 14 species of sea snakes). Located within the northern Rocky Mountains, northwestern Wyoming, southwestern Montana, and including Yellowstone National Park, the Greater Yellowstone Ecosystem is “one of the last remaining large, nearly intact” ecosystems in the northern temperate zone of planet Earth. No one knows exactly how a species extinction will affect the other life within its ecosystem, but it’s clear that the elimination of just a single species can set off a chain reaction that is harmful to other species. This is especially true for what is known as a ‘keystone’ species as its loss can dramatically change the species composition of an ecosystem or destroy it altogether. An example of a keystone species is the Gray Wolf. In the late 1800’s, wolf packs roamed Yellowstone National Park, but by the end of the 1920’s, they had been hunted down and eliminated. At the time, people considered the Gray Wolf a dangerous menace, and were happy to be rid of them. However, there was an explosion in the elk population without the Gray Wolf in Yellowstone, which in turn caused severe soil erosion and damage to brush and trees because such large numbers of elk were grazing within the park. In 1974 the Gray Wolf was added to the list of endangered species under the Endangered Species Act, and in early 1995, the first wolves were brought to Yellowstone from Jasper National Park in Alberta, Canada. Since that time, the vegetation and trees have recovered, creating much needed habits for beaver, migratory birds, moose and other species, and the bear population has also been positively affected as bear as well as other species scavenge off wolf kills. But, it will take decades more research to understand the full extent of the Gray Wolf ripple effect in Yellowstone. Although extinctions of a species are a natural occurrence, the trouble we’ve got now is the rate of extinction is much higher than in the past, and there’s nothing ‘natural’ about it. A natural rate is about one in five species lost every year, but some estimates show the world is losing species at 1,000 to 10,000 times that rate, with dozens going extinct each day. If that doesn’t scare you, think about this — as many as 30-50% of all species are thought to be heading toward extinction by mid-century. Doesn’t leave much for future generations. Compared to other countries, the United States has probably the greatest diversity of ecosystems within its borders, including more than 200,000 species. However, approximately one-third of its plants and animals are considered at risk today, and biologists have estimated that since the Pilgrims landed at Plymouth Rock in 1620, more than 500 species, subspecies, and varieties of America’s plants and animals have become extinct. If you think back to your childhood, these numbers should not be surprising. I have happy memories of watching fireflies (we called them ‘lightning bugs’) blinking away on summer evenings, migrating Monarch butterflies returning in the spring, and the prehistoric-looking horny toads running about the backyard, and it’s disheartening to know there’s little chance to see these creatures again in such abundance, lucky to spot just one. Recognizing the threats to the nation’s wildlife and plants, the Endangered Species Act of 1973 (‘ESA’) was passed with bipartisan support, and it’s become America’s “first line of defense against extinction” as well as “one of the world’s most effective laws for preventing and reversing the decline of endangered and threatened wildlife”. 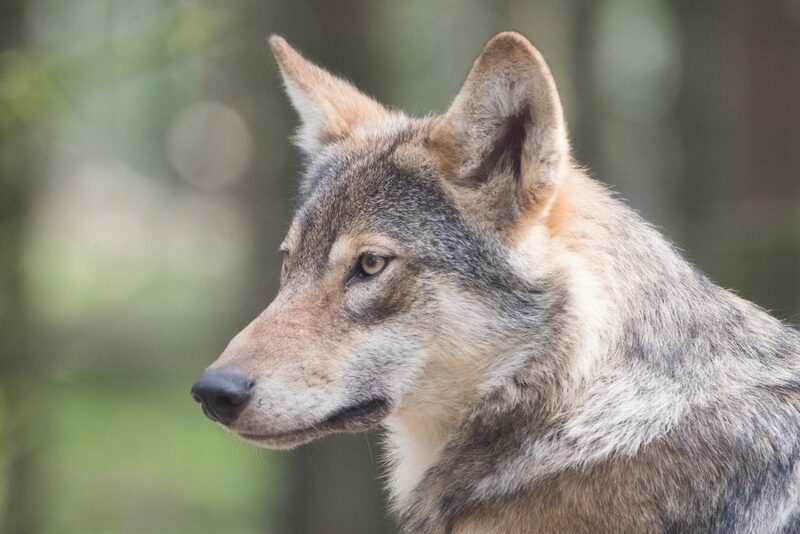 ESA allows individuals and organizations to petition the federal government for a species to be listed as endangered (in danger of extinction) or threatened (likely to become endangered). These petitions are examined and evaluated based “solely on the best scientific and commercial data available” to determine whether a species should be protected. (Currently, there are about 2,300 species listed as endangered or threatened.) If listed, the law requires the development and implementation of a species recovery plan and protection of critical habitat areas. Populations are monitored, and the species is removed from the list when it is considered recovered. NOAA (National Oceanic and Atmospheric Administration) Fisheries and the US Fish and Wildlife Service share responsibility for implementing ESA. NOAA Fisheries is responsible for endangered and threatened marine and anadromous species (fish born in fresh water, but live in the sea and return to spawn in freshwater, e.g. salmon, striped bass) while the US Fish and Wildlife Service handles terrestrial and freshwater species as well as several marine mammal like walrus, sea otters, manatees, and polar bears. The two agencies share jurisdiction over several other species such as sea turtles and Atlantic salmon. Since its enactment, the ESA has helped dozens of species avoid extinction, and has an impressive 99 percent success rate. Under the protection of the ESA, the California Condor, Grizzly Bear, Okaloosa Darter, Whooping Crane, and Black-Footed Ferret have been brought back from the brink of extinction. Many other ESA protected species were removed from the list of endangered and threatened species after successful recoveries, including the Brown Pelican and the Bald Eagle — the bird chosen as the national symbol in 1782. From an estimated 300,000 – 500,000 in the 1700’s, Bald Eagle numbers got as low as 500 nesting pairs in the lower 48 states of US. In 1978, the Bald Eagle was listed for protection under ESA, and that triggered the bird’s remarkable recovery. By the late 1990’s, breeding populations could be found throughout North America, and the Bald Eagle was removed from the endangered and threatened species list in 2007. Recent estimates: 5,000 nesting pairs in the lower 48 states, and approximately 70,000 Bald Eagles in the whole of North America (Including Alaska and Canada).